Srinath Srinivasaiah is Managing Director of Akasha Enterprises, a start-up firm based in Bangalore started in 2012, providing engineering software solutions and consultancy services. Srinath Srinivasaiah has a B.E degree in Mechanical Engineering with 22 years of experience in Project Engineering, Consulting, Simulation, and Sales. He has handled huge projects in Production and Construction domains and dealt with the marketing of Engineering Software solutions. 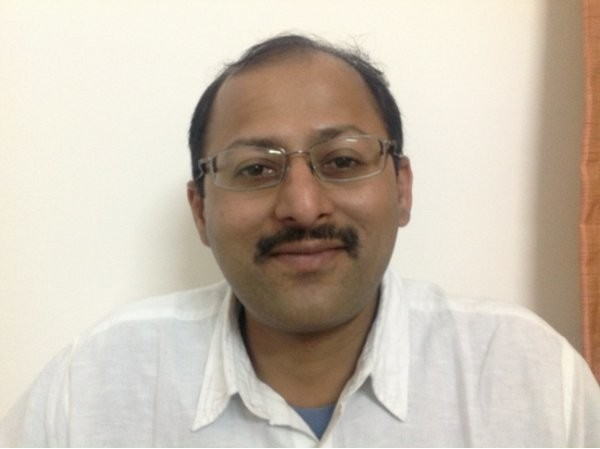 Vishwanath Srinivasaiah has both B.E degree in Electronics and Communication Engineering and M.Tech with 17 years of experience in Software/System development (Wireless Connectivity, Analytics, and Imaging) and Business Development. He has worked extensively in both product development and engineering design services companies like Intel Mobile Communication and Tata Elxsi. With multiple projects executed in his credit, his experience spans in the role of Project Management, Embedded Software Design & Development, Business Analysis, Validation, and Business Development. Currently, he takes care of Solution Consultancy and Business Development in Akasha Enterprises for Industrial Data solutions. 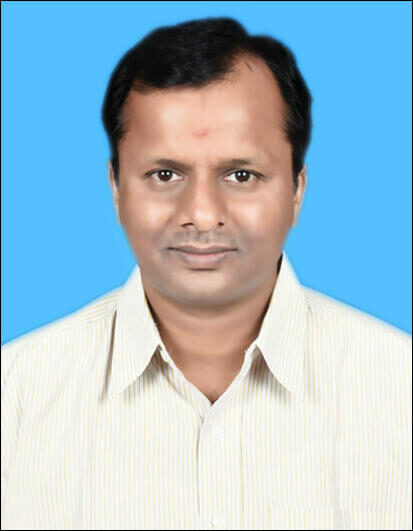 Prabhakara Agrahara has B.Sc (Tech) Textile and Mechanical Engineering with 45 years of experience in Mechanical Engineering Design, and Product and Process development in many fields. 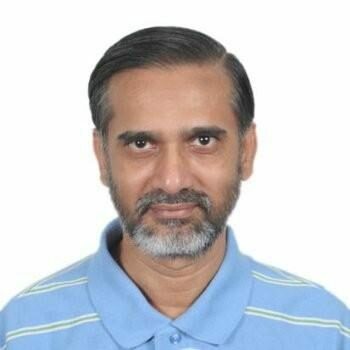 He is Technical Director of Akasha Enterprises and Subject Matter Expert in Engineering & Process Design and Automation domain. Dr Mushtak Mogal holds PhD in Chemical Engineering with 23 years of experience in Project Engineering, Consulting, Chemical Process Simulation, OTS and Business Development. His work experience spans in Static and Dynamic Process Simulation, OTS domain. He has handled huge projects for Oil & Gas, and Petrochemicals Industries in Gulf countries through Yokogawa.